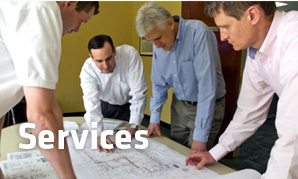 For over 50 years, Newman Associates has been building a reputation in the New England area as the construction supply specialist, where service comes first. Since our founding in 1964, our premise of “Service Comes First” remains true today. We strive to provide outstanding customer service by focusing on individual needs, and delivering quality products from an unmatched supply of inventory –all at a fair price. As the industry leader Newman Associates has the engineering capabilities, fabrication facility and hardware availability all under one roof. This gives us the complete in−house control that others do not have and ensures product depth and quality craftsmanship. Our team is second to none, highly experienced and dedicated to our customers and the success of your projects. 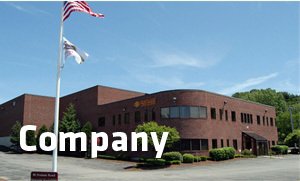 From our management, sales, engineering and delivery team we look to understand and analyzing your project objectives. Many of our accounts are repeat customers whom we have worked with for many years. The same longevity can be said for our dedicated employees where the average length of service is nearly 20 years. With dedicated project managers, coupled with a fleet of trucks and advanced logistics we have the ability to deliver virtually anywhere on−time to keep your project on track. We offer a complete selection of high-quality inventory to satisfy the diverse needs of our customers. 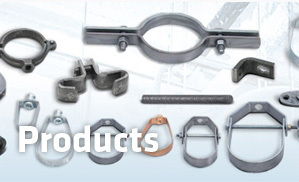 Our product offerings include tools, accessories, and safety equipment along with anything else you may need from project management to hangers, fasteners and supplies for installations. All of our fabrication is done in accordance with the AISC and our welders are AWS certified. Fabricated items can be prepped and finished to our customers requirements including primed painted, finish painted, and hot dipped galvanized. We also specialize in stainless steel fabrication.